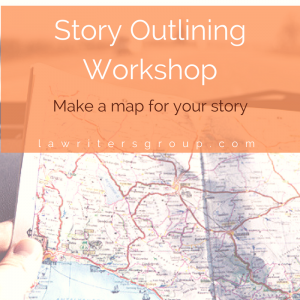 Develop an outline for your novel or screenplay. 4-Weeks, Starts Wed., July 26th. Sill Level: All writers welcome. This workshop is not appropriate for kids. Class Size: Limited to six participants. Requirements: None. No requirements to join. It helps to have a story idea! Important Terms & Conditions: Attendance at this workshop qualifies you for the returning member discount on future workshops. Read our refund policy here. Learn some basics of starting an art journal. The workshop combines writing exercises with fun art-creation. Sill Level: Everyone welcome. This workshop is not appropriate for kids. Location: A private residence in West Hollywood, near Hollywood Blvd. and Laurel Canyon Blvd., Los Angeles, 90046. Important Terms & Conditions: Attendance at this workshop qualifies you for the returning member discount on future workshops. 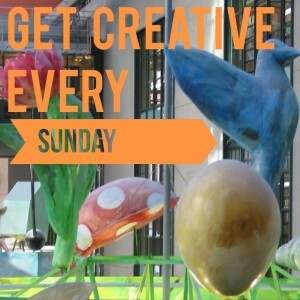 Get words on the page and learn more about writing, every Sunday morning. Get ongoing group and private support while completing your draft. Open to writers from anywhere. An ongoing Monthly workshop, start anytime. 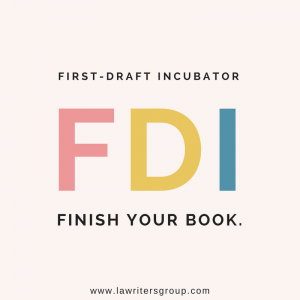 Requirements: You have an idea for or have already begun working on a novel or a short story. Cost: $660 if you have never taken a workshop with us before, and $561 for returning members. Time: 7:00 p.m to 10:00 p.m. Important Terms & Conditions: This workshop qualifies you for the returning member discount. Read our full refund policy here. 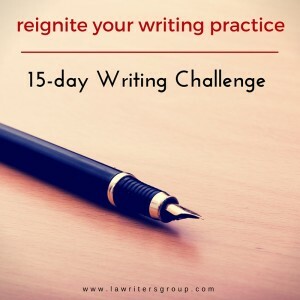 Get yourself back into a daily writing habit with this popular email course.